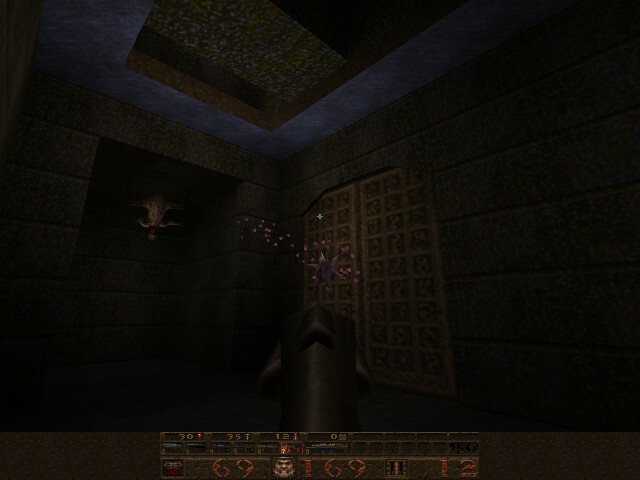 We are doing a "24 days 24 people will showcase something about Quake" kind of advent calendar at Quaddicted. Posts are something old, something new, something obscure, something you should check out. Monitor the frontpage at https://www.quaddicted.com/ for new ones, I'll post a quick daily link here though. I hope you will enjoy this experiment. Please share the posts with others, post to non-Quake forums, spread the word about Quake. An event like this seems like a good opportunity (before QExpo 2016 ). 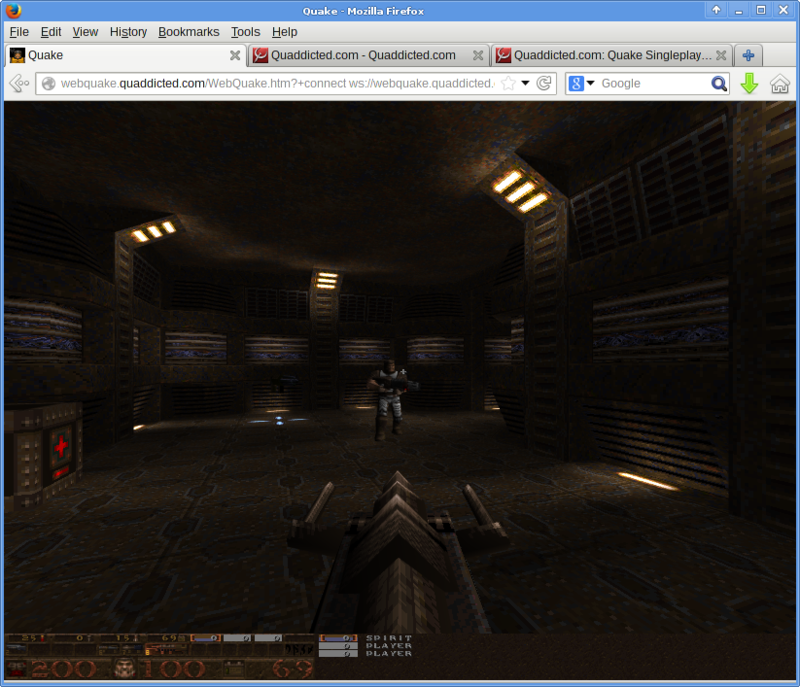 If you own Quake, you can spectate the match in-game using QTV in the ezQuake engine. Monitor a QTV browser and when the game appears, click the Watch link and open it with ezQuake. nQuake offers an easy installer for ezQuake for beginners. 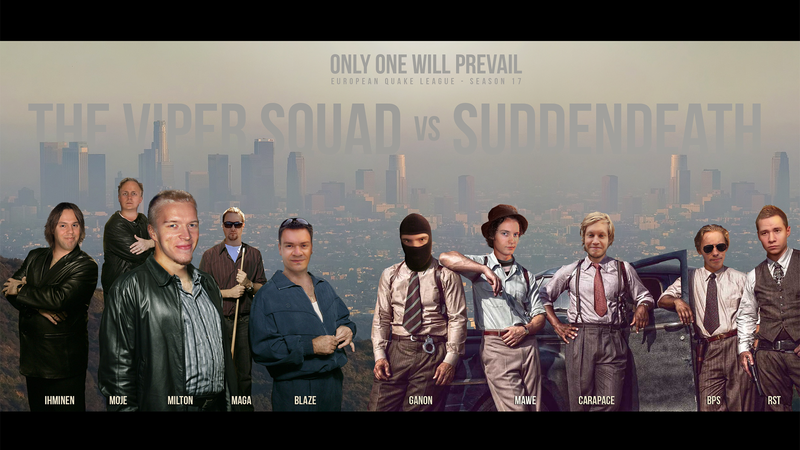 For everyone else there will be a livestream at the suddendeathTV channel at Twitch.tv, hopefully with live commentary. For day 2, Daz talks about an old and important (only to him, ha!) map. Privet! From snowy russia, Vondur reminds you of an old website. 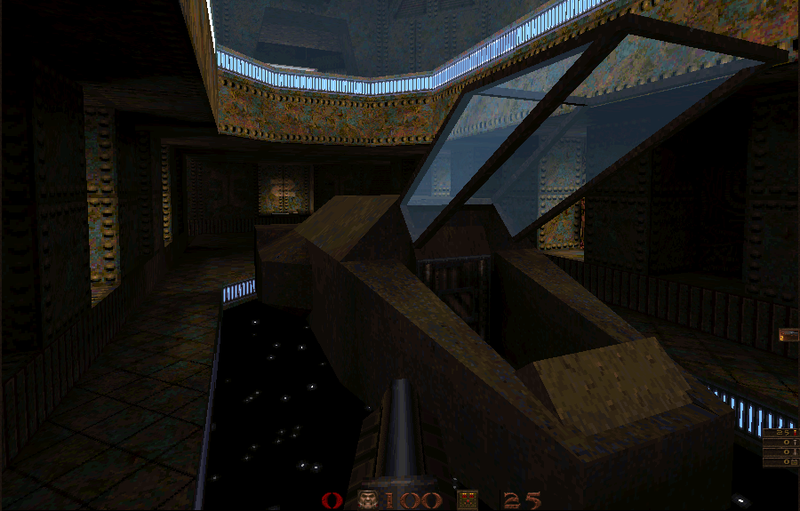 Have you tried the QuakeForge engine(s) recently? If you like faithful look Quake, taniwha highlights a reason today. Spirit wrote: Have you tried the QuakeForge engine(s) recently? If you like faithful look Quake, taniwha highlights a reason today. A great job of software simulation. At first glance of the image, I thought this was going to be about Makaqu. Maybe I will post a comparison shot later when I get to my comp. If you want to support this advent calendar thing, please spread the word to other communities, forums, sites, etc. Just because I stopped updating here does not mean it is not continuing. Would be great if someone else could take over updating here or maybe even promote Quake outside the remaining active "local" communities!